We live in such a visual world, it is easy to see why a platform like Instagram would be growing in popularity by leaps and bounds. 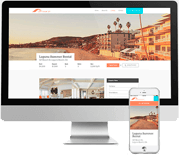 While other social media platforms, such as Twitter, can be a great way to engage current tenants, it is challenging to use 140 characters to attract more rental property leads. Most of us, especially the younger millennial generation, find photos and videos much more enticing when looking for a new home. When taking photos, consider the camera you have available. You don't necessarily have to run out and buy a fancy DSLR. Often a phone with a nice camera will do the job. Frankly, you will need to keep your audience in mind when considering if your smartphone camera is good enough. If you have a very high-end property, it may be worth the investment to upgrade to a nice camera. Believe it or not, it will make a difference to people seeking luxury. Don't just take photos of your property. Expand out, to feature neighborhood attractions. This is easy if you're in a trendy neighborhood, full of great restaurants and entertainment destinations, but it can work even better if you're not. Talk to people who already live in the neighborhood about the hidden gems. Almost every neighborhood will have a restaurant that the locals love to eat at or a great hangout that those same locals frequent. If you allow dogs, look for the closest dog park, or highlight the well-lit streets and nice sidewalks. It is not always the bright and flashy attractions that entice a tenant to choose your property. Often it is the little things that appeal to tenants. If we've piqued your interest in using Instagram, keep these things in mind when looking for tenants. According to Social Media Examiner's 2016 Social Media Marketing Industry Report, marketing professionals considered visual and video content most important to their efforts, second only to blogging. Future projections show visual content and video taking up more than 70% of total importance in the marketing space. 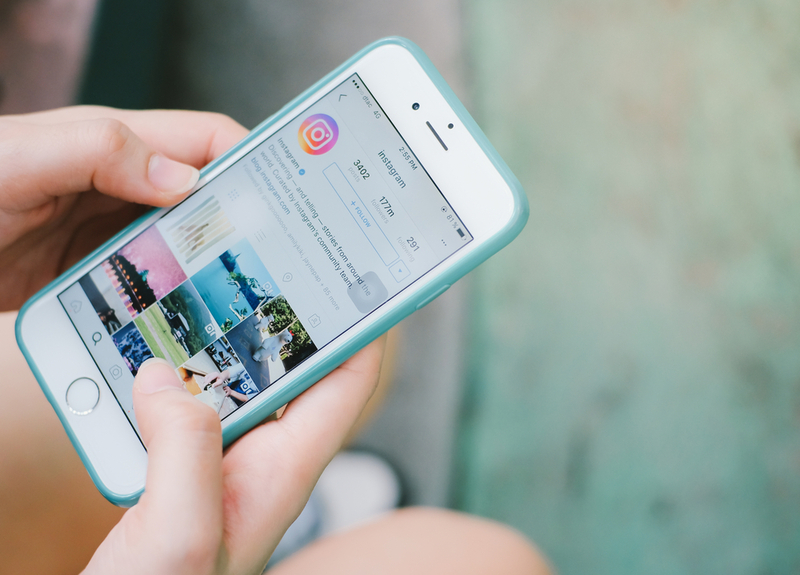 Consider these statistics when planning your Instagram strategy. According to Hootsuite's Enterprise statistics, top brands post about 5 times per week. Use a consistent filter, keeping your look uniform. Potential renters may find over-use of filters suspicious as if you are trying to hide or cover up a not so appealing aspect of your property. The good news is that 75% of Instagram users take action after seeing an advertising post! Video is essential, according to Social Media Examiner's 2016 report. That doesn't mean long video either. You have a very short window of opportunity to capture a future tenant's attention. Instagram video can be 3 to 60 seconds long. Make sure you're showing off the best you have to offer. Don't forget the hashtags, and do your research before using them. Use hashtags relevant to your region and industry, such as #realestate, #singlefamily, or #Denver to increase engagement. Overall, Instagram is a great platform for beginners and experienced marketers to attract more rental property leads and to increase tenant engagement.